My buddy got a pair of these for Christmas - and they are pretty sweet. 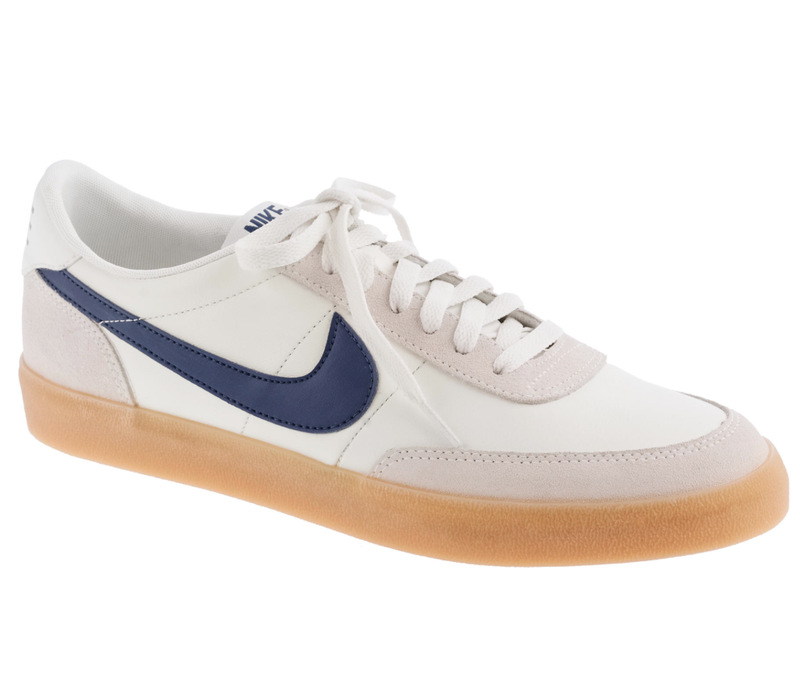 The gum sole gives them an old school vibe (which is about right since the Killshot model was first introduced 30 years ago). The thought here - is similar to VANS, these look good crispy new, and will age well. Purchase here.